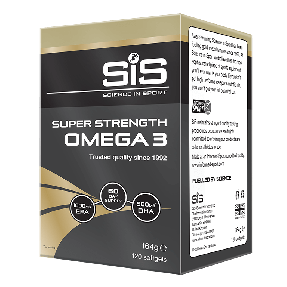 This blend of 19 key vitamins & minerals has been developed specifically to help endurance athletes meet their nutritional needs, allowing training and performance to be maximised. It also helps boost your everyday wellbeing and is simply 1 tablet per day for maximum convenience. This product has been designed to be used by both men & women. Vitamin A contributes to normal iron metabolism, skin health, vision and immune function. Vitamin C contributes to the normal functioning of the immune system during and after physical exercise, normal energy yielding metabolism, the reduction of tiredness and fatigue, the protection of cells from oxidative stress, normal functioning of the nervous system and normal collagen formation. Vitamin D contributes to the maintenance of normal bones, muscle function and teeth, supports in the absorption and utilisation of calcium and supports the normal functioning of the immune system. Vitamin E contributes to normal blood clotting and the maintenance of normal bones. Vitamin B-Complex contributes to normal energy-yielding metabolism, the normal functioning of the immune and nervous systems, a reduction in tiredness and fatigue, normal protein and glycogen metabolism, red blood cell formation and the regulation of hormonal activity. Calcium contributes to normal muscle function, neurotransmission, blood clotting, energy yielding metabolism and the maintenance of normal bones and teeth. 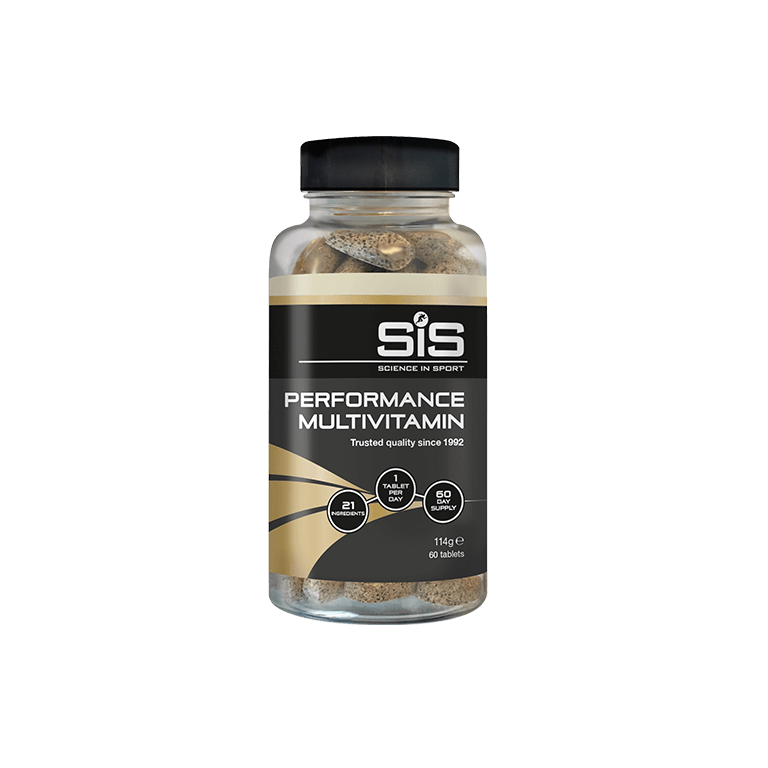 Magnesium contributes to a reduction of tiredness and fatigue, electrolyte balance, normal energy yielding metabolism, muscle function, protein synthesis and the maintenance of normal bones and teeth. Iron contributes to normal cognitive function, the normal formation of red blood cells and haemoglobin, oxygen transport in the body and immune function. Zinc contributes to the normal metabolism of macro and micronutrients, protein synthesis and cognitive function, the Normal function of the immune system and protection of cells from oxidative stress and the maintenance of normal bones, hair, nails and skin. Copper contributes to the maintenance of normal connective tissues, normal energy yielding metabolism and iron transport in the body, immune and nervous system function and the protection of cells from oxidative stress. Selenium contributes to normal immune function and the protection of cells from oxidative stress. Iodine contributes to normal cognitive function, energy-yielding metabolism and nervous system functioning, the production of thyroid hormones and normal thyroid function. Consume 1 tablet daily with food. Dicalcium Phosphate, Magnesium Oxide, Microcrystalline Cellulose, Ascorbic Acid, Ferrous Bisglycinate, Nicotinamide, DL Alpha Tocopherol, Glazing Agents (HydroxyPropylMethylCellulose, Glycerin, Carnauba Wax), Zinc Oxide, Anti-Caking Agents (Magnesium Stearate, Silicon Dioxide), Retinol Acetate, D Calcium Pantothenate, Sodium Selenite, Menaquinone, Copper Sulphate, Cyanocobalamin, Pyridoxine Hydrochloride, Riboflavin, Thiamine Hydrochloride, Folic Acid, Chromium Picolinate, Potassium Iodide, Biotin. A multivitamin is a formulation containing a number of vitamins and minerals that our bodies need on a daily basis to function optimally. What does a multivitamin do? A multivitamin ensures that you meet your recommended daily allowances (RDAs) for a number of vitamins and minerals. As active individuals, nutritional needs are often higher than for those who are less active, which can make it difficult to obtain the required levels from diet alone. Taking a multivitamin, alongside a balance diet, can ensure that you are meeting your daily requirements for health and performance. What makes this multivitamin different? 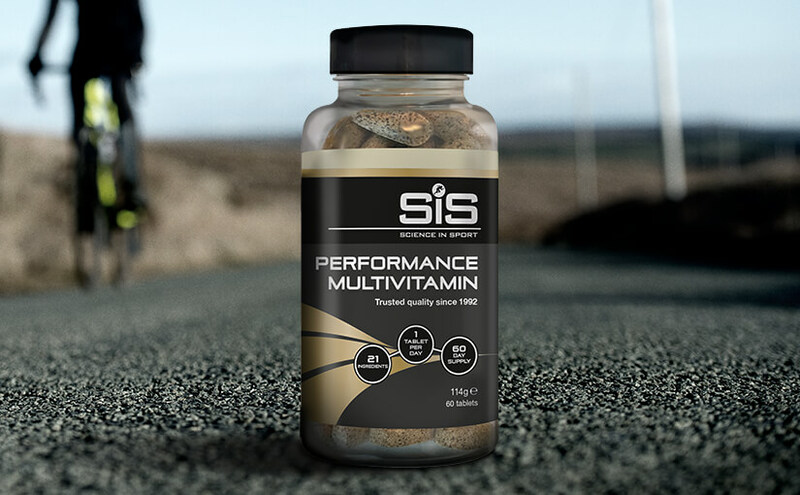 The Science in Sport Multivitamin is a premium formulation designed to meet 100% of the recommended daily allowance for 19 vitamins and minerals. 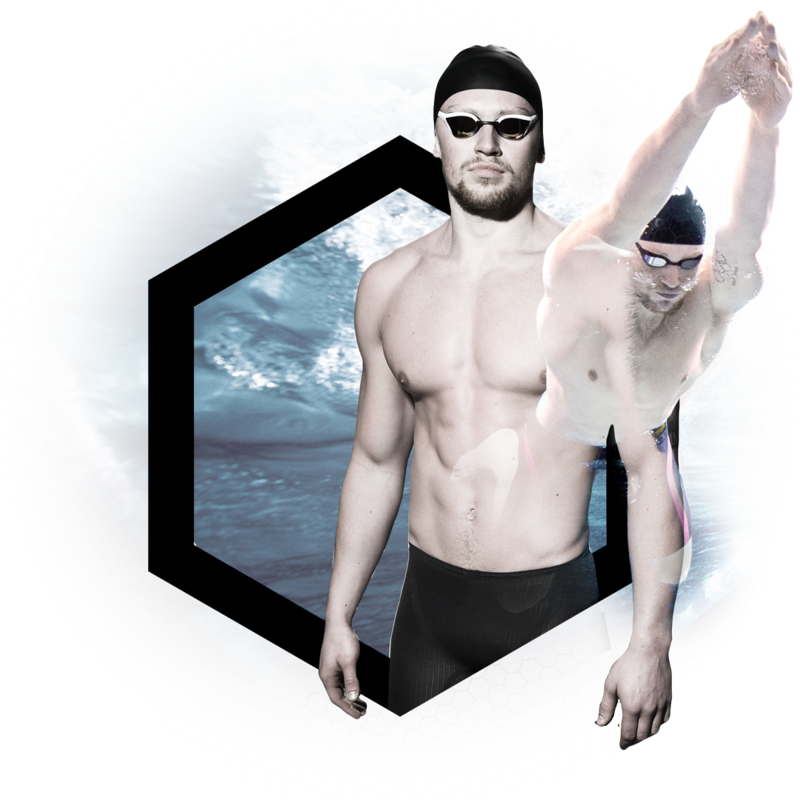 Lower quality multivitamins often under-dose or mega-dose nutrients, with potential harmful effects on athlete health. 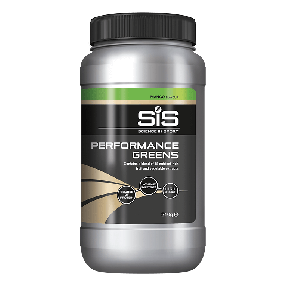 This formulation has been designed specifically for the requirements of endurace athletes, which are different for those not involved in regular excercise. When should I take Performance Multivitamin? Consume 1 tablet per day alongside food. 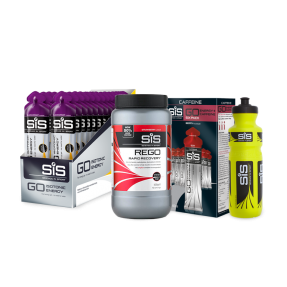 Yes, as per all of our products, Science in Sport Performance Multivitamin is tested under the Informed Sport programme. Now on my 3rd tub - perfect supplement to my daily diet. Tried loads of multi vits.. these are new to me but I’m giving them a go..
Top quality products as always!